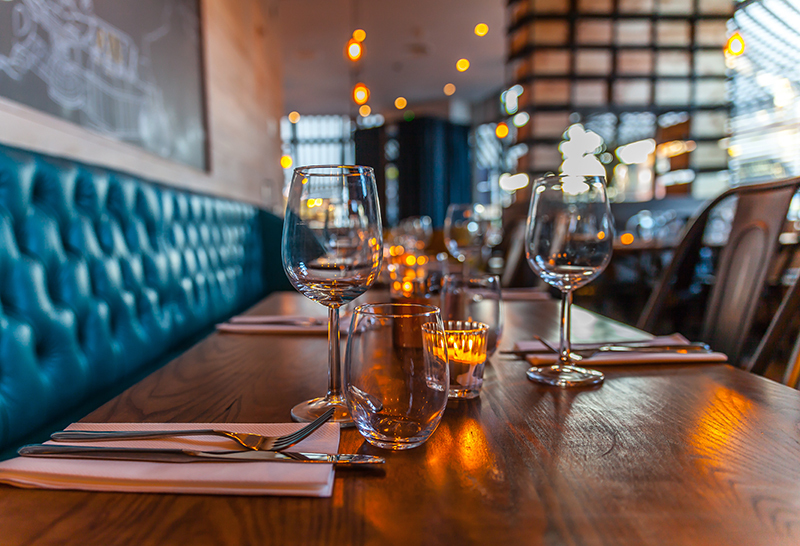 Restaurant business finance can be difficult to come by particularly in these financially difficult times where traditional loans are less available to small businesses. However, with the rigidity of traditional loans it is refreshing to hear about the new alternative to lendingwhich United Kapital offer. This alternative lending which is available to businesses across London, Manchester, Birmingham and the UK is called a Merchant Cash Advance. A form of factoring, the funding is repaid using a fixed percentage of your future credit and debit card transactions. The percentage is taken from each transaction until the full amount of the advance is settled. Progress on the repayment is easily tracked using secure online facilities which are accessible 24 hours a day, 7 days a week. This means that although it is beneficial for restaurants it can also be highly valuable for any outlet processing credit card payments such as retailers, cafes and hair and beauty salons and bars who process more than £3,500 on credit and debit card takings each month. The amount of business finance you receive depends on your current business activity and average monthly takings on credit and debit card payments from your customers, but values range from £3,500 up to £150,000. 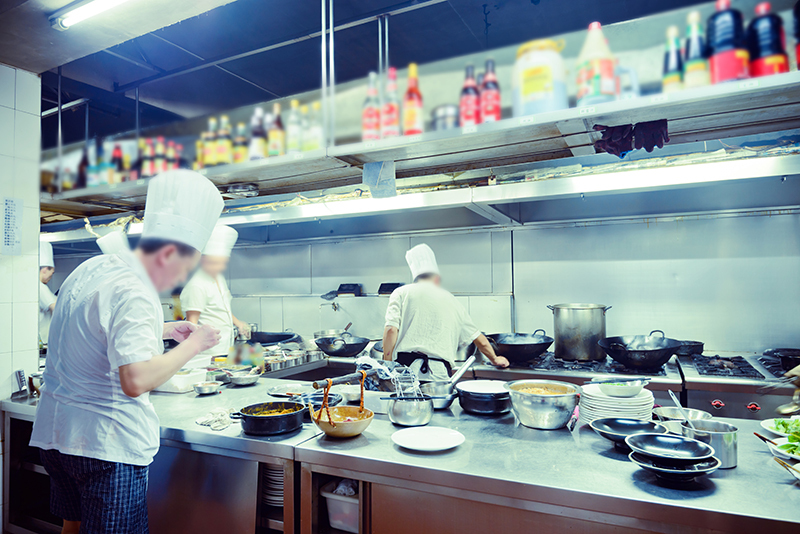 The valuable restaurant cash advance can be spent on refurbishing a premises, buying in extra stock or hiring more staff. 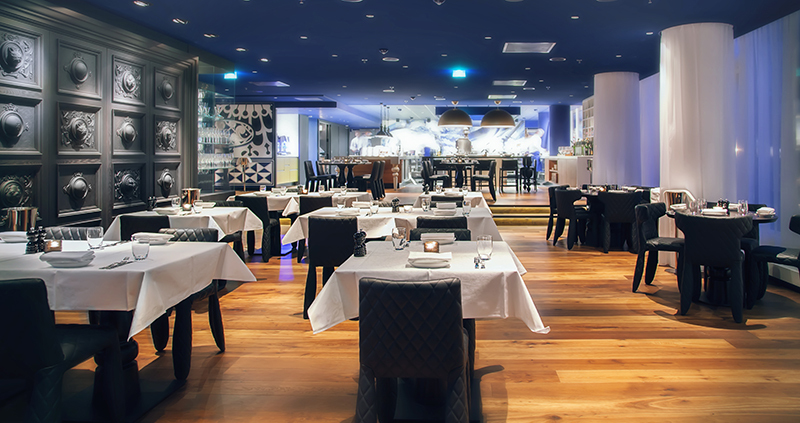 Many restaurants have found it beneficial to spend the working capital on promotion such as marketing and advertising.